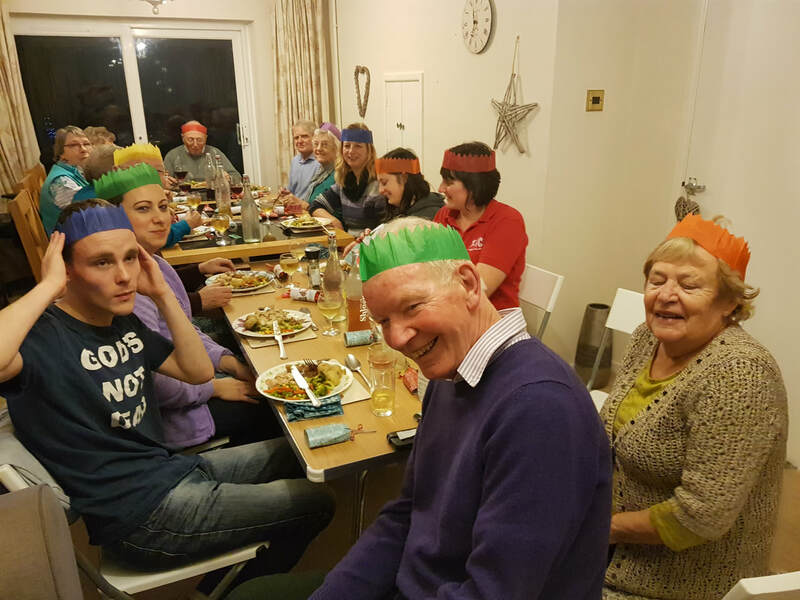 Home groups, or Care groups as we call them here are an essential part of church life at RPC. We encourage all our members to be part of one. Each evening their will be time given to worship, prayer and Bible study. Gain a greater understanding of God’s word- These are often exciting times as God reveals himself to us through His word. There is always lively discussion as we seek to understand and apply the Bible to our everyday lives. Cultivate a deeper prayer life- The smaller informal setting of a care group is an ideal place to encourage our personal and corporate prayer lives. We spend time praying for the church, both locally and world wide, each other and the various issues of the day. Encourage closer friendships- In a larger church context it is more difficult to develop closer relationships but the intimacy of the small groups provides an excellent place for this. Many deep and long lasting relationships are borne out of our care groups. 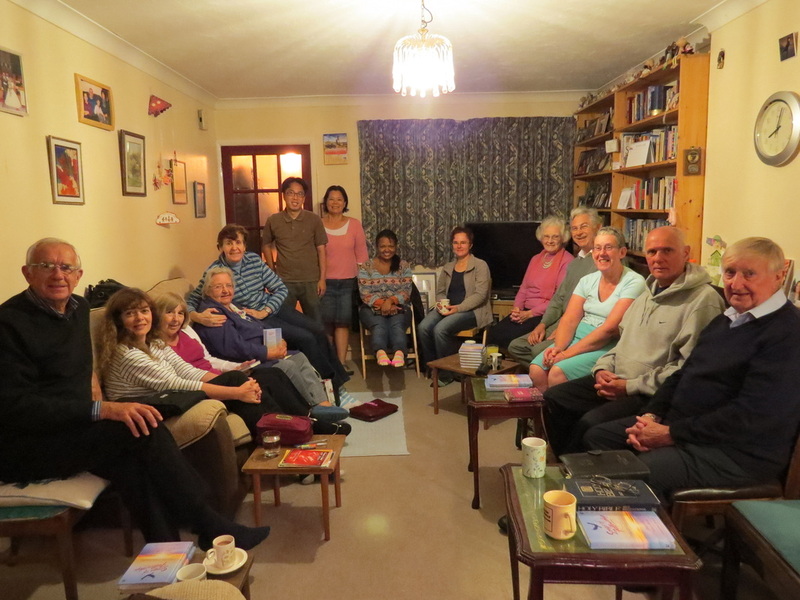 Receive pastoral care and support- Home groups form the foundation and the starting point for pastoral support. Their is a real sense of the group pastoring each other as they share their lives together with its difficulties, challenges and joys. In addition each care group leader takes their pastoral responsibility very seriously. Develop and encourage gifts. Its a warm and safe place to identify and develop one anothers gifts. Members are always encouraged to take part and find that as well as being a blessing they receive one themselves. Occasionally we will all meet together at church. This may be to share vision, listen to a visiting speaker or for a special time of prayer.